Having an environmental conscience isn’t just trendy when you’re ordering that kale smoothie…it’s also a major factor when selecting an engagement ring! There’s no trend more popular in weddings right now than DIY. 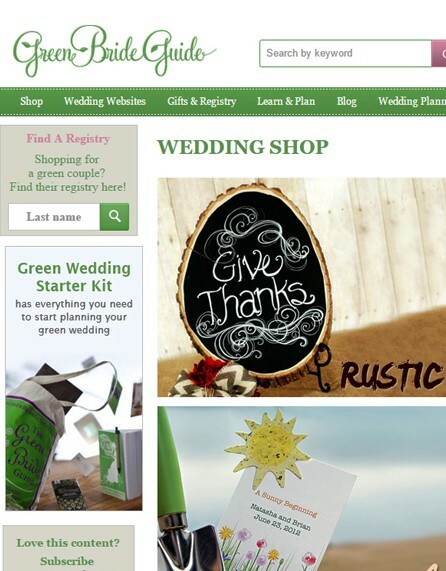 Luckily, brides who love the DIY look can turn to Etsy to find eco-friendly engagement and wedding bands. You might be wondering just how Etsy designers are making environmentally-conscious engagement rings. Many are using a rare gemstone called moissanite. This gem is luxurious, bright, durable and Forever Brilliant® moissanite is “grown” in America. Here are a few eco designers offering the perfect green wedding engagement rings made from this stunning man-made material.